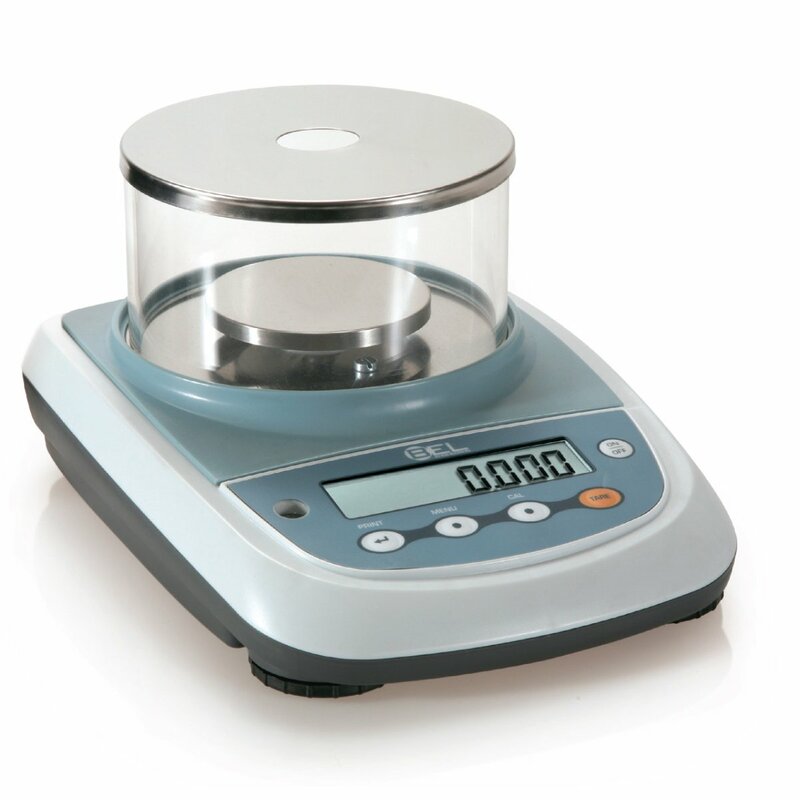 A fusion of design and quality, precision balances S series enclose all the experience of higher class models in a small footprint portable balance. Thanks to the BEL Engineering sophisticated software and to a high-performance load cell, these balances can reach maximum capacity of 520 grams with 0.001 grams resolution. Solid structure, refined construction materials, ergonomic keypad and the many embedded software functions make this balance a complete product at a very competitive price, perfect for every budget, keeping the high class and quality typical of BEL.